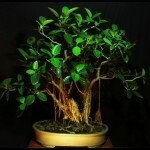 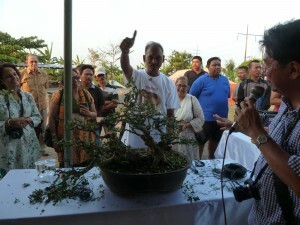 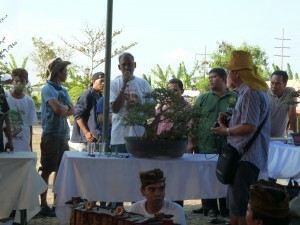 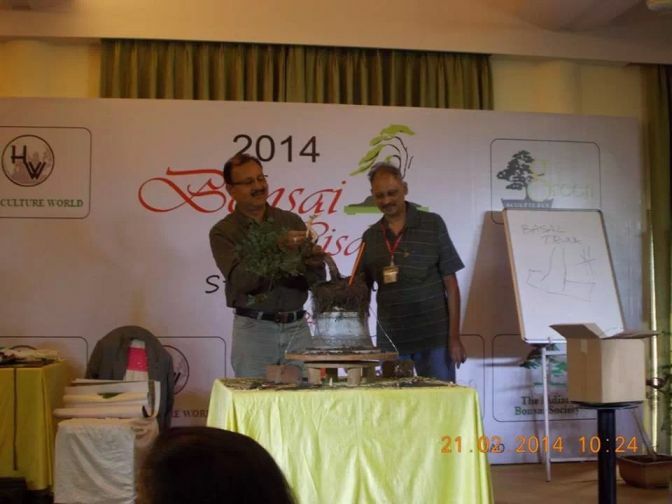 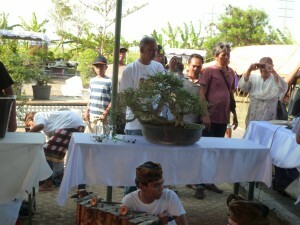 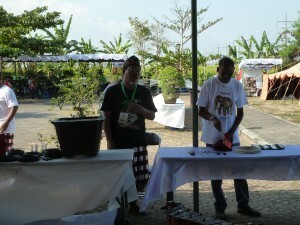 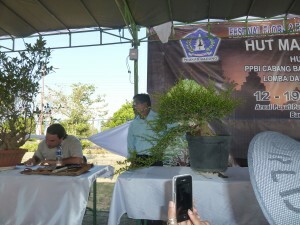 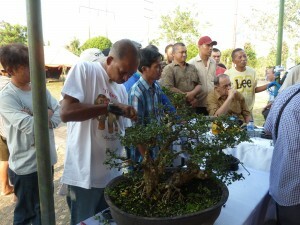 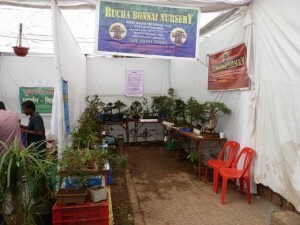 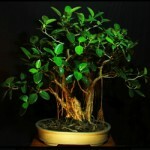 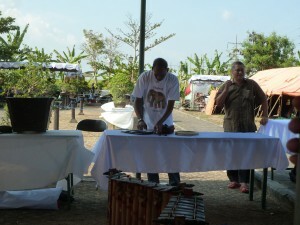 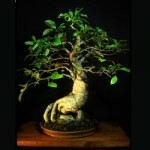 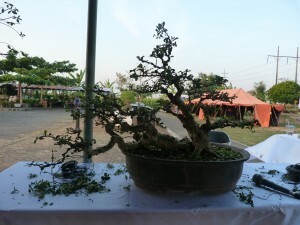 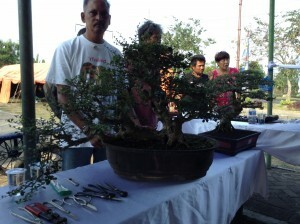 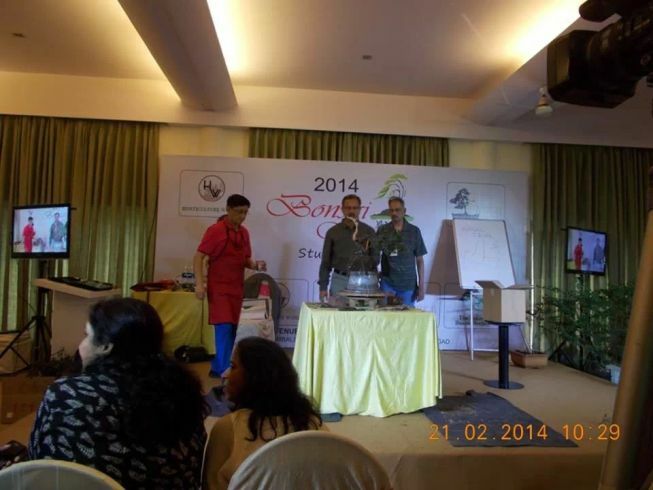 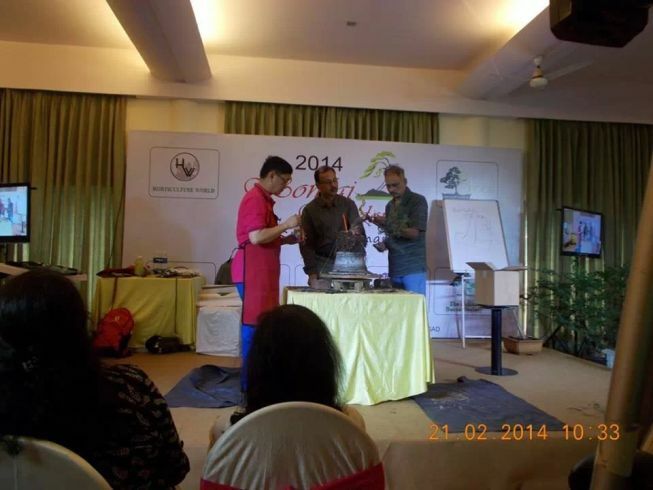 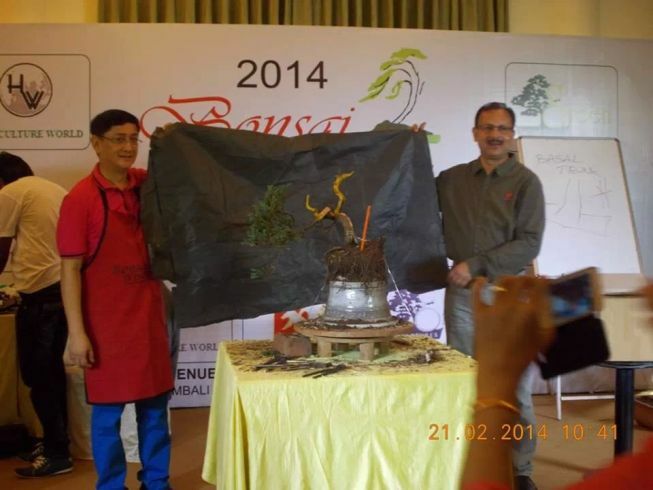 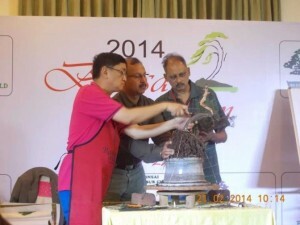 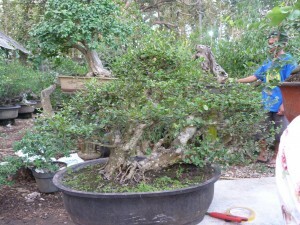 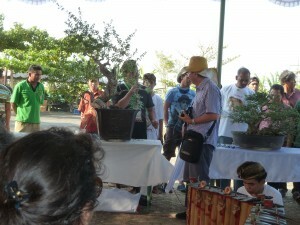 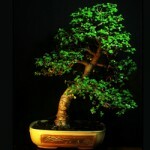 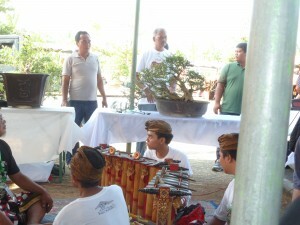 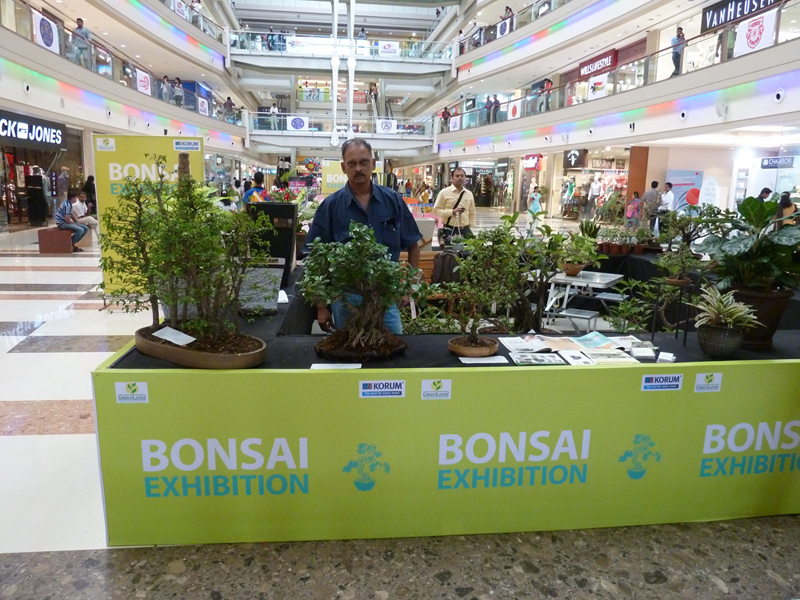 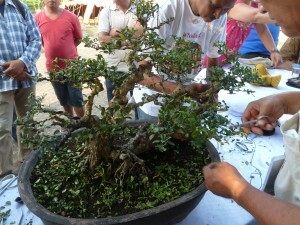 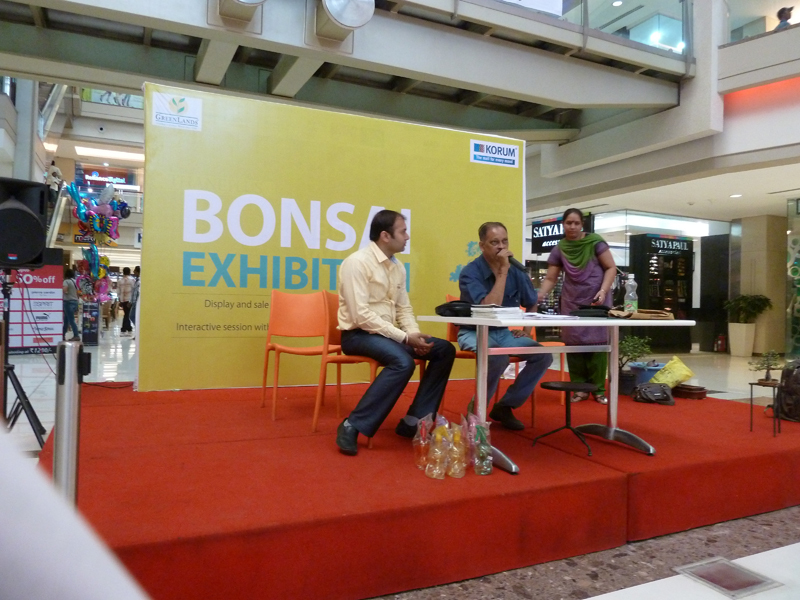 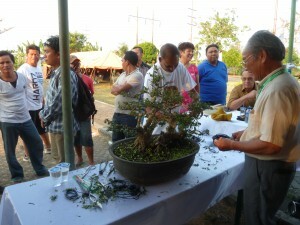 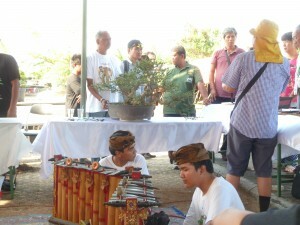 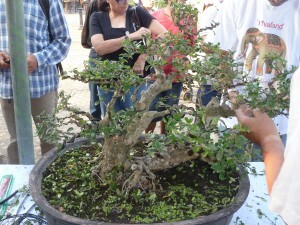 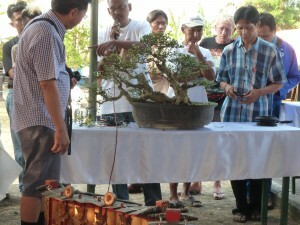 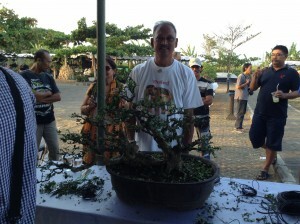 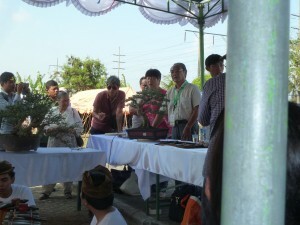 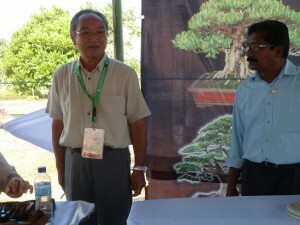 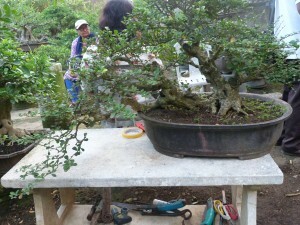 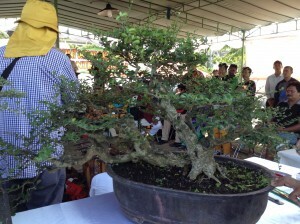 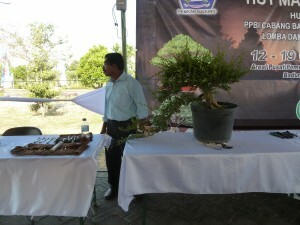 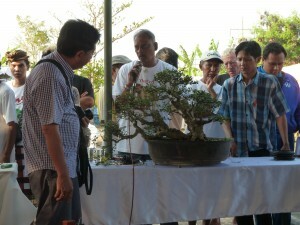 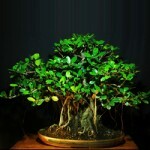 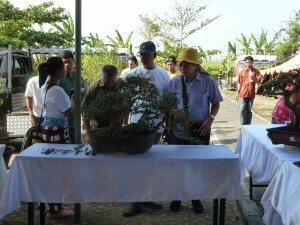 MY FIRST INTERNATIONAL DEMO AT 35th INDONESIAN BONSAI SOCIETY EXHIBITION IN BALI, INDONESIA ON 17.10.2014. 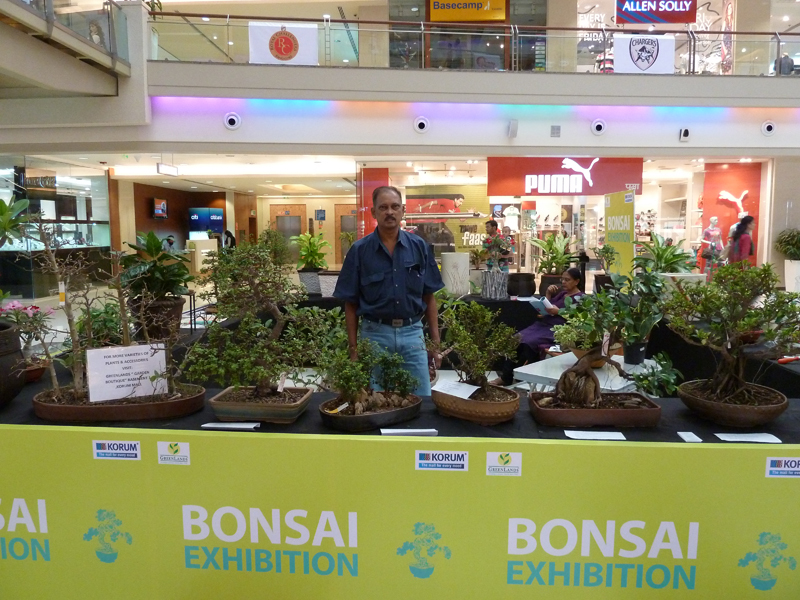 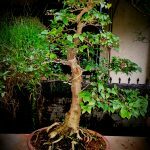 I had the opportunity to demonstrate internationally for the first time on 17th October at Bali, Indonesia at the 35th Indonesian Bonsai Society Exhibition. 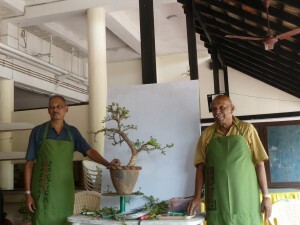 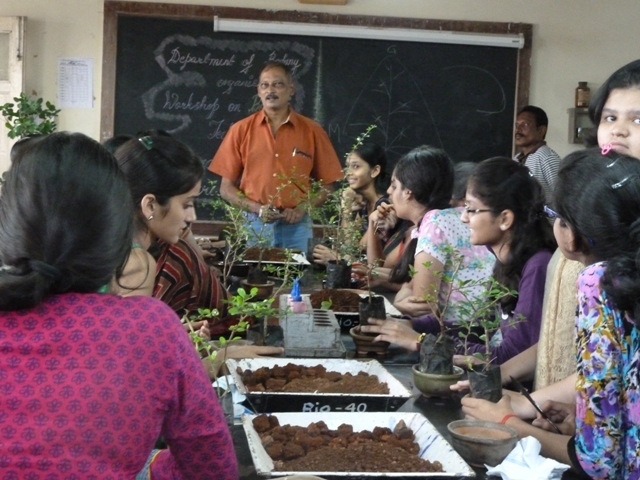 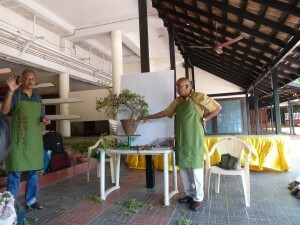 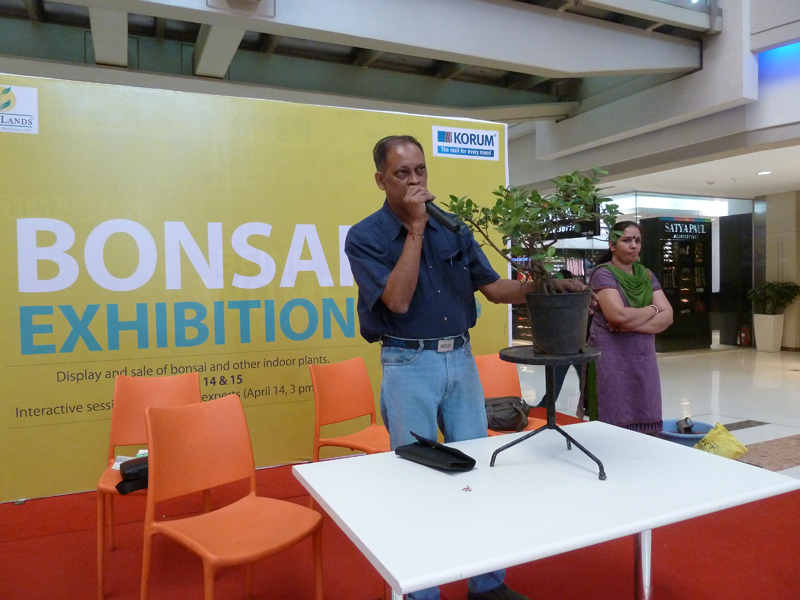 My self and D Ravindran, Bonsai Master from Nagercoil, India demonstrated on mature semi-trained Wax Malpighia from their local nursery at Bali. 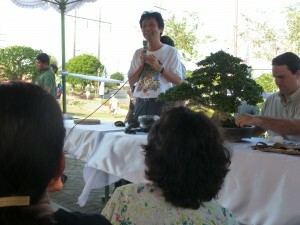 Sensei Shinichi Nakajima from Japan, Min Hsuan Lo from Taiwan, Jose from Puerto Rico and Gedemerta from Bali. 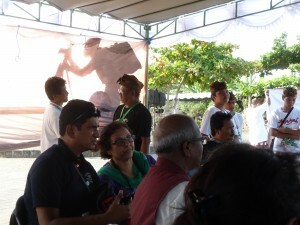 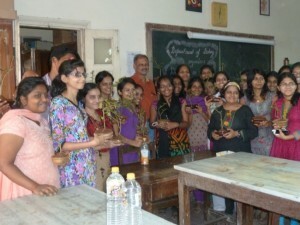 A large contingent of friends from India (Mumbai, Nagercionl and Bangalore) supported and encouraged us two. 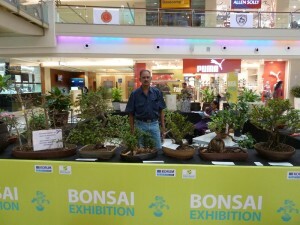 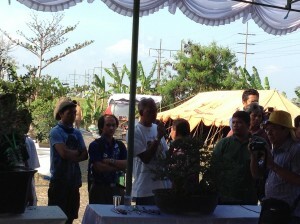 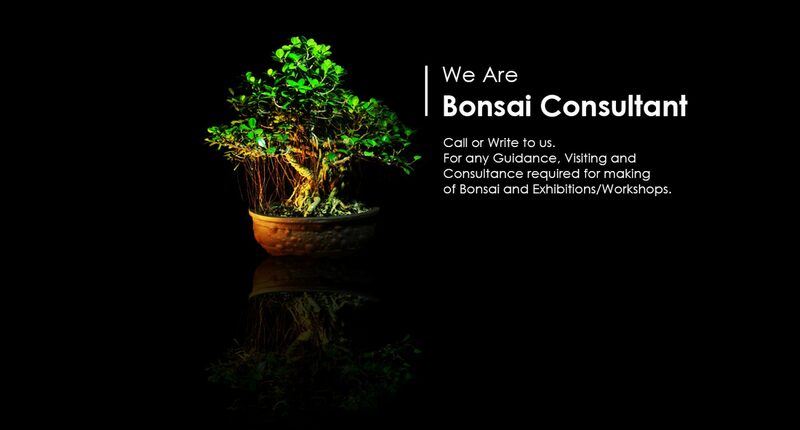 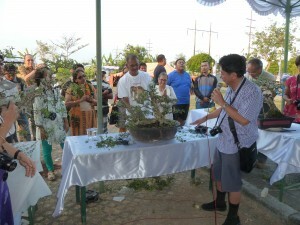 Also the local bonsai artists and personalities, BCI President Tom Elias and Mrs Elias from USA, Vic Ceballos from Phillipines and many others were present. 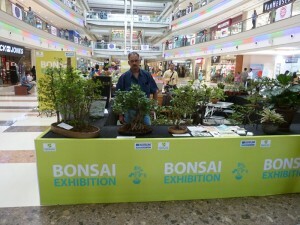 It was an enjoyable event and a moment of pride for all of us from India.